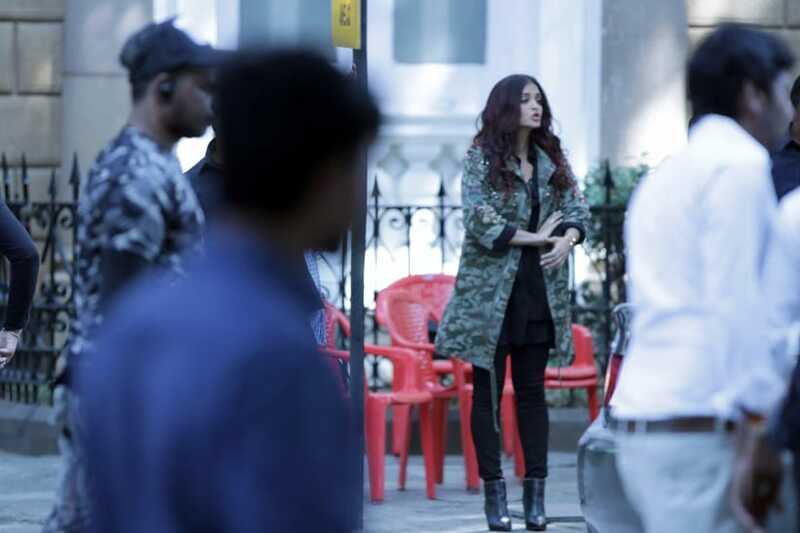 As the shoot of a scene from Fanney Khan, an upcoming film starring Aishwarya Rai and Anil Kapoor, was in progress on 5 November in the Flora Fountain area of Mumbai, a crew member suffered injuries as a result of an accident. The scene was being shot on the road, and a motorbike crashed into a crew member — a third assistant director — while she was crossing the road. She fell to the ground and was rushed to the hospital. "In an unfortunate accident yesterday, one of the assistant directors of our film — Fanney Khan — suffered some injuries during the shoot in Mumbai when a motor cycle rider crashed into her. She was immediately given first aid and taken to the hospital for further treatment. She is completely fine now and will soon join the crew for the shoot. 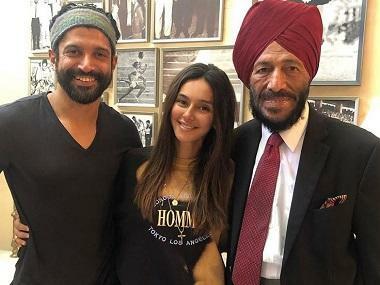 The police are dealing with the errant motorcyclist as per the due process of law," read a statement from the producers of the film. As the AD was plugged in to the headphones connected to her walkie talkie, she could not hear the sound of the bike which was approaching. This particular shot involved Aishwarya Rai Bachchan hailing a taxi, and the actress rushed to the spot of the accident but was prevented from going close by the security guards on location. Fanney Khan tells the story of a doting father and aspiring singer played by Anil Kapoor. It will see Aishwarya Rai in the role of a glamourous singing sensation. This musical comedy marks the directorial debut of Atul Manjrekar, and stars Rajkummar Rao in the role of Rai Bachchan's love interest. Slated to release on 13 April 2018, this film is an official adaptation of Everybody's Famous!, a Dutch film which was nominated at the Oscars. Rakeysh Omprakash Mehra and Prernaa Arora are the producers of this film. 4Taylor Swift releases 'Me! ', colourful, upbeat single featuring Brendon Urie of Panic!